Vitters Shipyard announced the continuation of the construction of the renowned J-Class project, Svea. This 43.60 metre sailing yacht, with naval architecture and exterior styling by Hoek Design Naval Architects, is the first J-Class from Vitters Shipyard. 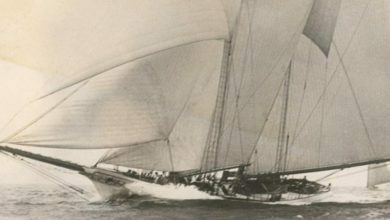 The hull is the longest of the current Js, with an overall length of 43.60 metre, she is constructed in aluminium with an integrated traditional long keel. 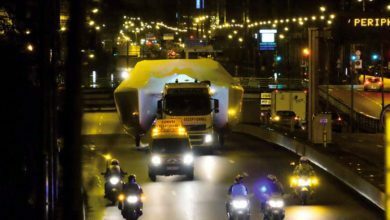 Svea’s hull construction is based on longitudinals on web frames, with high tensile frames and Alustar hull plating. 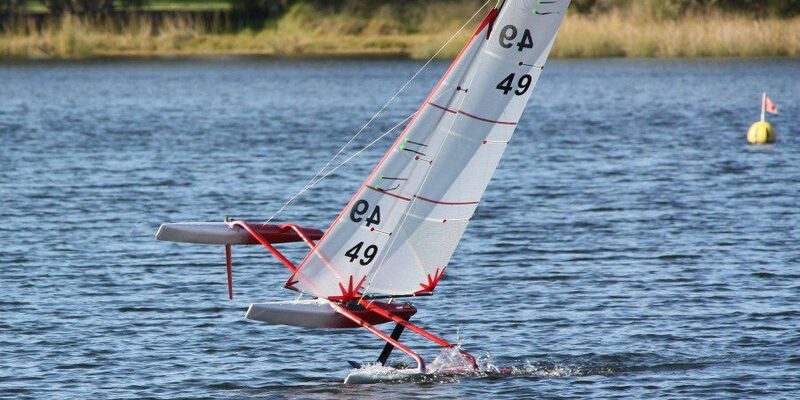 Research by the Hoek Design office suggests that the design of J-S1 will be very capable, especially upwind. 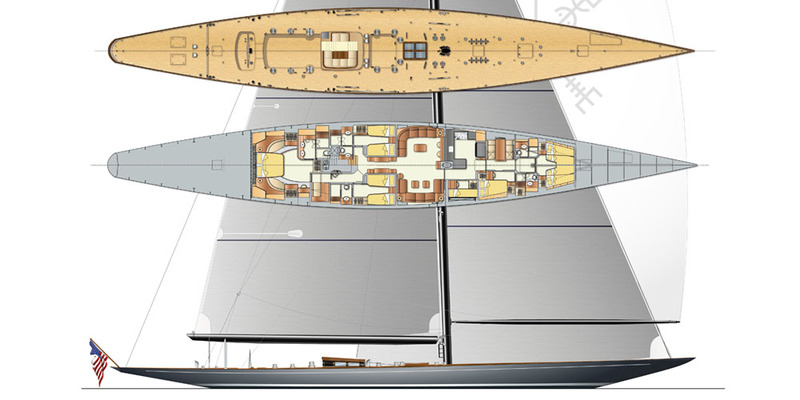 Vitters Shipyard will start with the fit out and systems shortly, whilst keeping a close eye on the J-Class rules and managing the very delicate weight balance. Hoek Design redesigned the lines plan, strength and construction plans, using the original drawings by Thore Holm from 1937 as the basis. Today’s design is based on an aluminium hull and a 53.75 metre carbon fibre main mast. 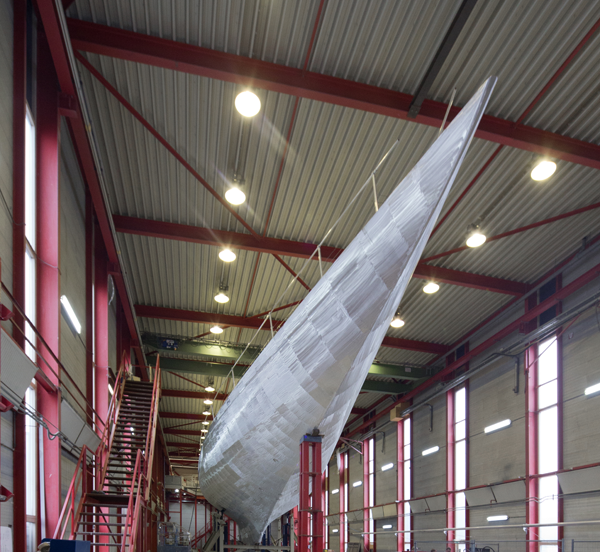 J-S1, Svea will be one of the longest yacht construction projects with a design which began in 1937. 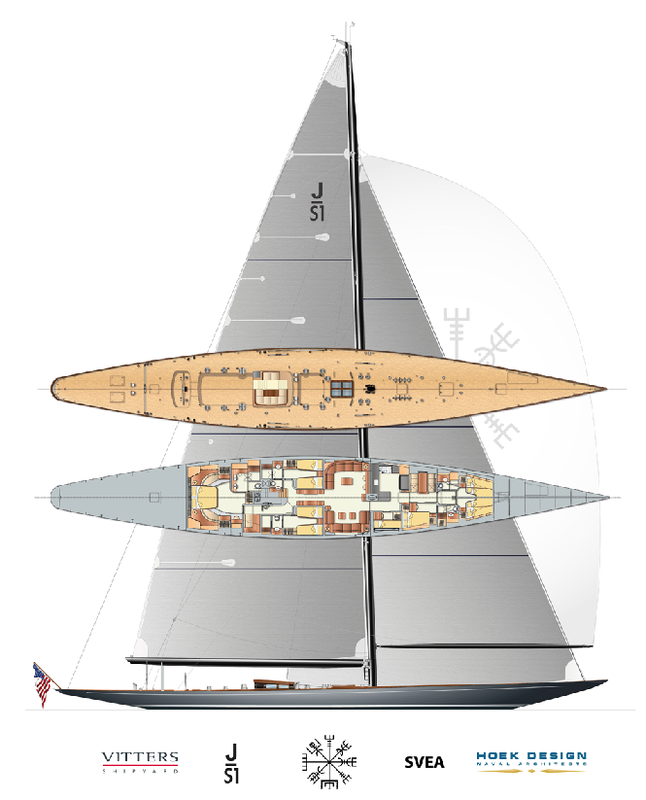 The Client’s brief called for a change in the original deck arrangement, to accommodate the equipment used in modern J-Class racing. The deck construction in the original design allowed options to be kept open for various interior and deck layouts. Svea’s interior will be designed by Pieter Beeldsnijder Designers & Naval Architects, and will have traditional styling in line with the overall character of the yacht. 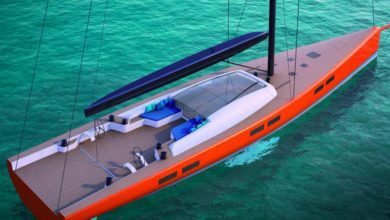 The project has been developed in close cooperation with Claasen Shipyards and Hoek Design and will be finished at Vitters Shipyard.